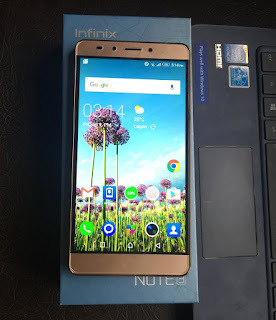 Following the successful launch of the Infinix Hot S, Infinix quietly released the Hot 4 which sadly, would never be as popular as the bad boy that i just unboxed. 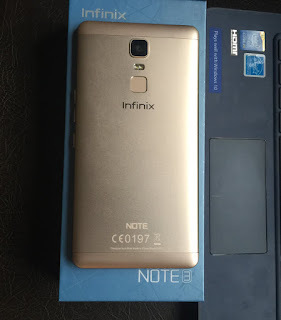 The Infinix Note 3 X601 is proud and not afraid to show it. 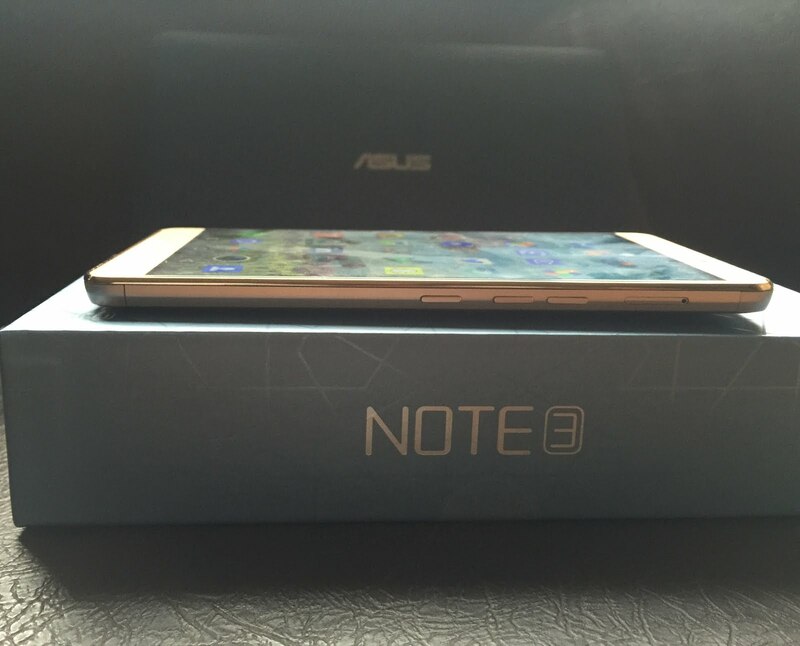 The Note 3 X601 is a sleek phablet with a metallic build and shiny curved edges. 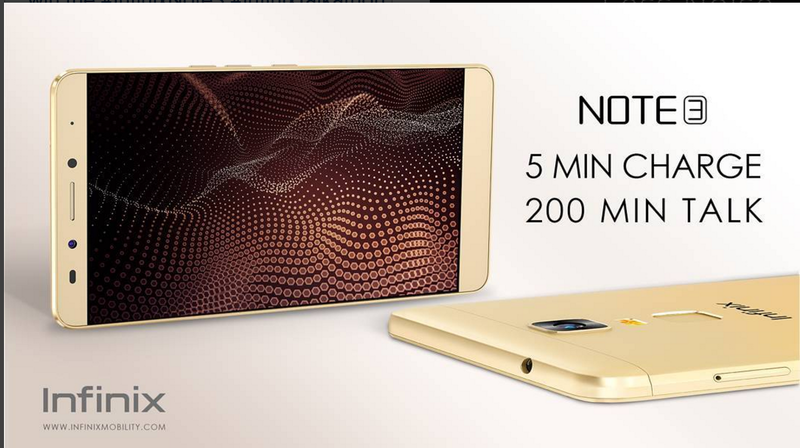 The Note 3 also boasts of a huge 4500mAH and supports fast charging said to last 200Mins with just 5mins charge. It comes with 2GB Ram / 16GB Rom and ships with Infinix XOS on top of the Android 6.0 Marshmallow. 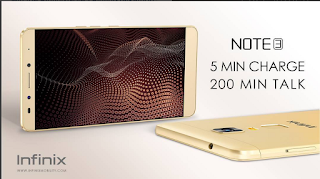 The brilliant…..and I mean 6 inch FHD display grabs all the attention at the front. The notification LED is very unassuming as you cannot tell where the light would burst out from just by looking at the front face. The front also houses a 5mp secondary camera with flash and a couple of sensors. 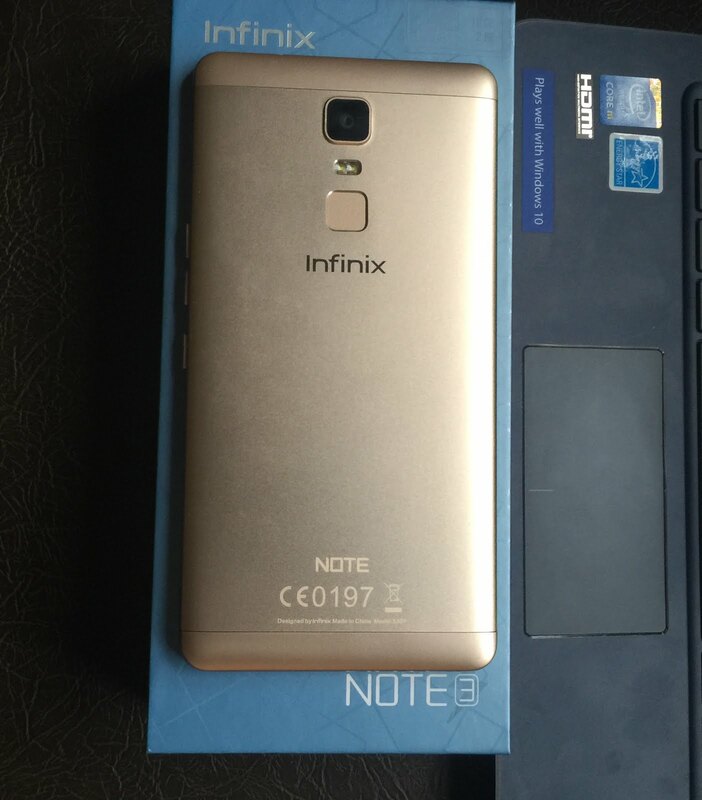 At the back, you have the 13MP camera with dual flash and the fingerprint sensor which could be used to lock apps and take photos aswell. 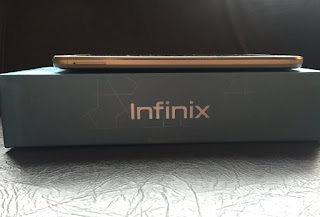 The back is non-removable and so is its battery. The left side houses the true dual sim tray. 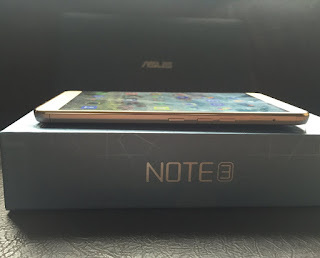 It accepts 2 micro sim cards. 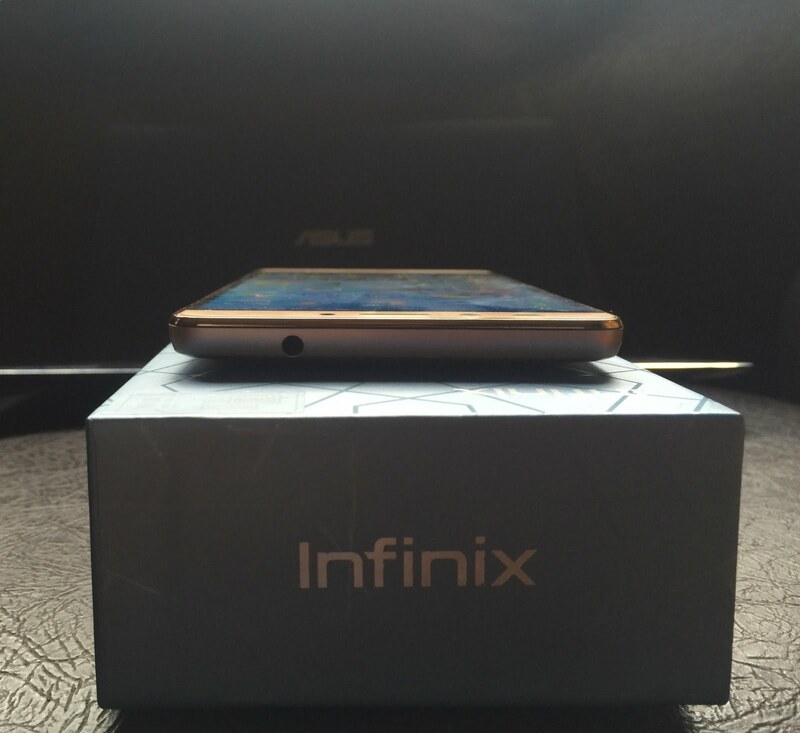 On the right side, you have the micro SD card tray tucked inside, the volume rocker and the power button situated beneath. 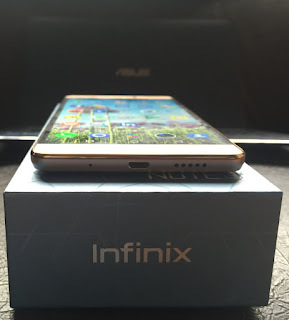 At the top, you have a 3.5mm headphone jack. At the Bottom, you have the microphone, micro usb port and the speakers. It also comes with a charger, micro usb cable, earphones and a free screen protector. 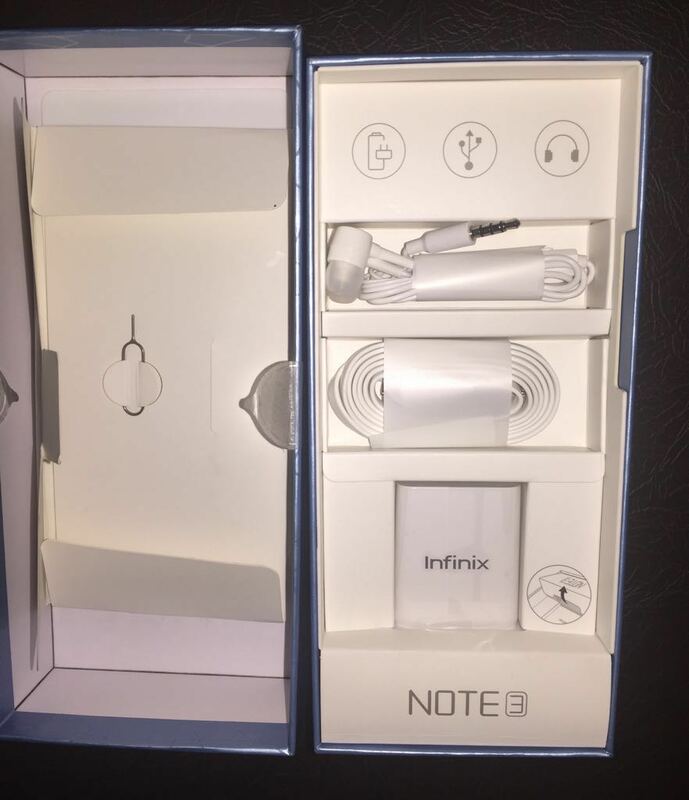 You can check out my unboxing and first impressions video below. 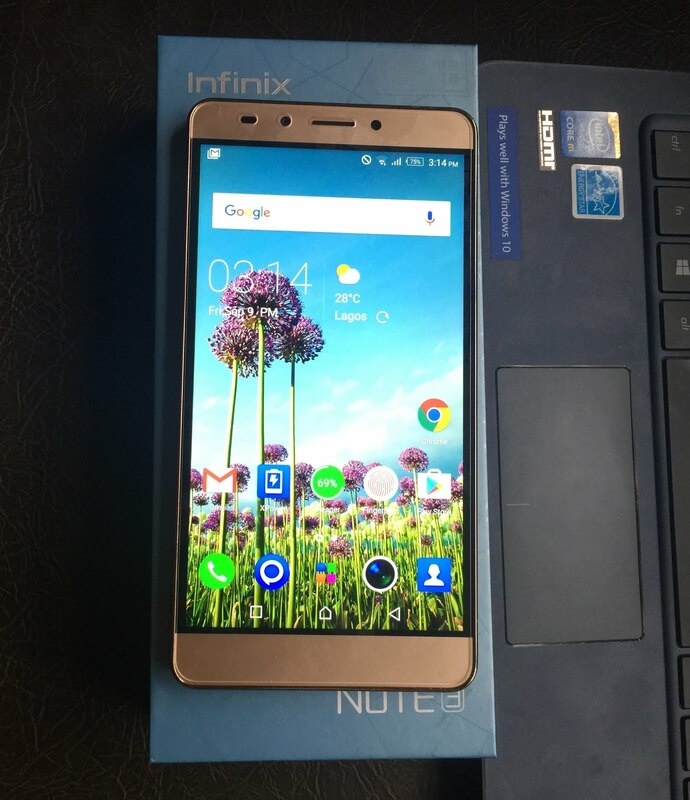 Do follow @infinixMobility on twitter or @InfinixNigeria on instagram for more info about the Infinix Note 3.